The Light is a popular serviced aparthotel in Manchester city centre. 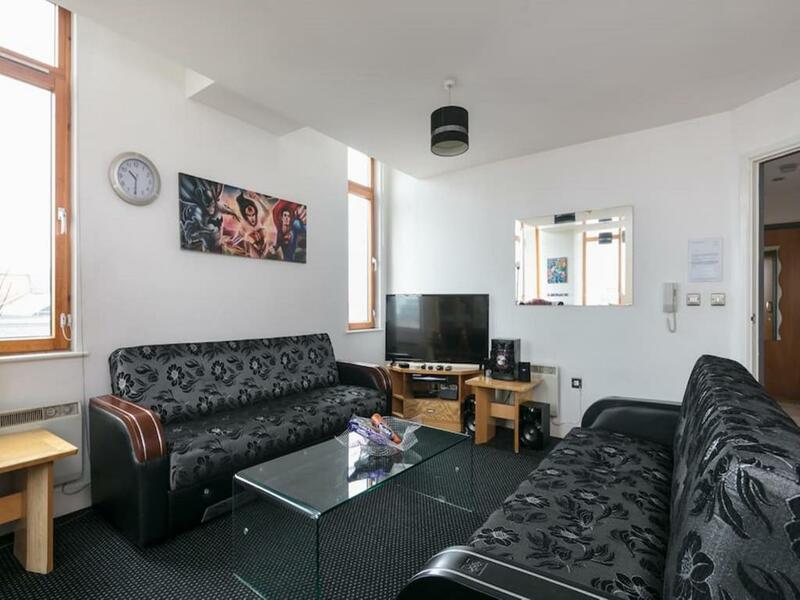 Situated in Church Street, just a 10 minute walk from Manchester Piccadilly railway station, the Lught offers spacious self catering serviced apartments which can accommodate from 2-6 guests. There are over 60 apartments in total at this aparthotel, each one equipped with a contemporary, fully equipped kitchen and access to grab-and-go breakfasts (fresh pastries, fruit, yoghurts, juice, tea & coffee) or get it in a handy breakfast bag if you're heading out in a hurry. Stylish serviced apartments in an old cotton warehouse in Manchester city centre. The apartments have free wireless internet and free telephone calls, air conditioning, luxurious beds and comfortable living room areas with a work desk too The apartments benefit from a 24 hour conciege, on site shop selling essentials and treats and an innovative Grab & Go breakfast. 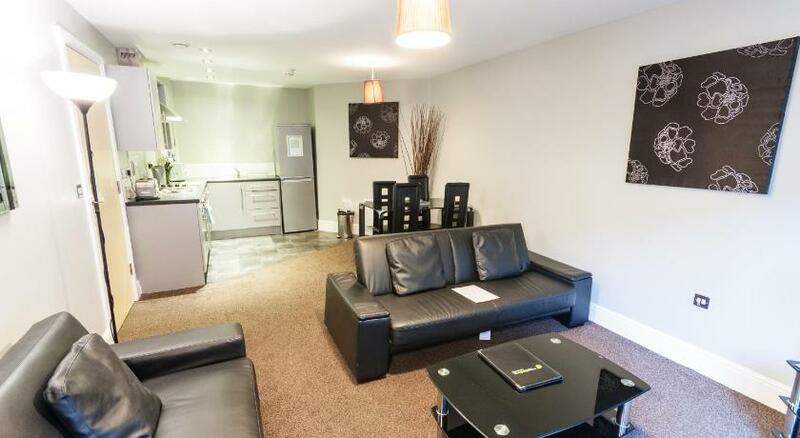 Roomzzz apartments are in an excellent central Manchester location close to the city? ?s shops, facilities, restaurants and more. Four star serviced apartments at Chatsworth House in the heart of Manchester city centre. 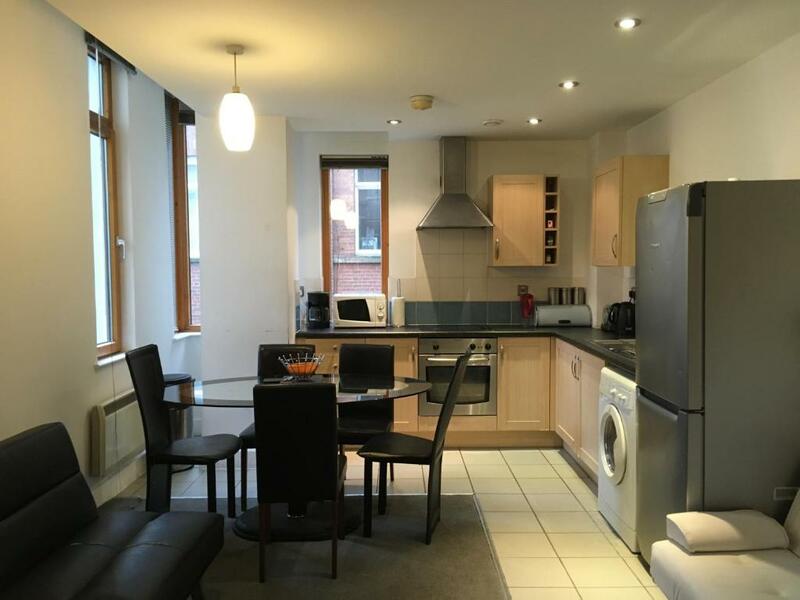 Situated in Oldham Street in the heart of Manchester city centre, this spacious three bedroom serviced apartment can sleep up to eight people. 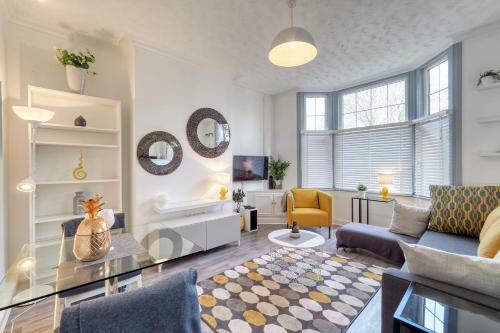 Two bedroom apartment in Manchester city centre with a modern, fully equipped kitchen and two double bedrooms and a bathroom with bath and shower. Four star aparthotel with a range of apartment sizes which can accommodate 2-8 people. La Reserve is a recently-opened aparthotel in Manchester city centre with a range of 1, 2 and 3 bedroom serviced apartments as well as penthouse suites. Elegant, stylish four star serviced apartments in Minshull Street in Manchester city centre. Luxurious four star serviced apartments in Laystall Street in Manchester city centre. Find serviced apartments and aparthotels in Manchester city centre for self catering stays which are a great value alternative to traditional hotel rooms. 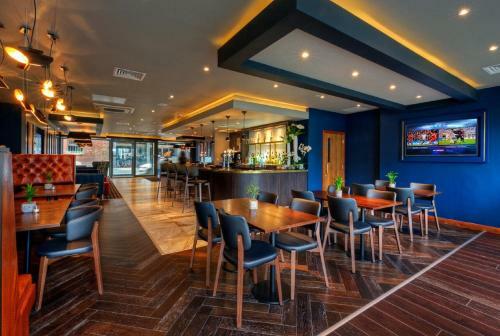 Whether it's for business or leisure, find details of Manchester serviced apartments and accommodation here including the popular four star The Light Aparthotel. Conference and exhibition centre in the old Manchester Central railway station. Large shopping mall in the centre of Manchester with over 200 stores including Apple, Argos, Boots, HMV, and Starbucks. The National Football Museum at the Urbis Building in Manchester M4 is the world's biggest and best football museum! International airport with flights to a number of destinations including North America, Europe and Asia. Opened in 1900, this is a landmark late Victorian neo-Gothic library building which is part of the University of Manchester. Manchester Victoria is a mainline railway station and Metrolink tram stop. Famous football stadium home to one of the world's most popular football teams.